A loyalty program is something which can motivate customers to visit you instead of your competition. 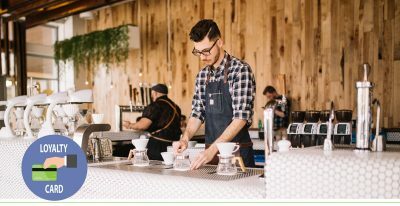 It can also encourage them to frequent your establishment more often and most importantly can provide you with insight about their consumer behavior and preferences. After all, isn’t information one of the most valuable assets? 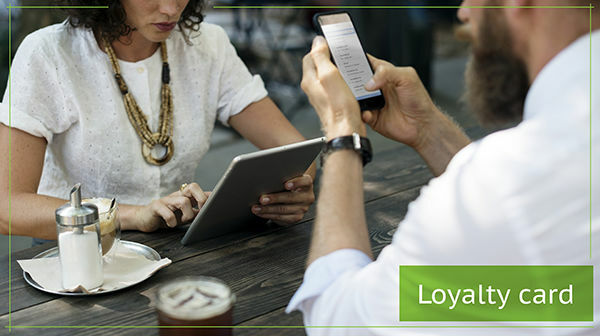 Below you will find four main steps for setting up a loyalty program. 1. Offer more promotions to your customers. Prepare high-quality cards with a visually appealing and personalized design. It adds value to your business and your customers will appreciate this. Moreover, your clientele will be reminded of your business establishment. Place an emphasis on maintaining a long-term relationship with the ones who are important to your business. Stimulate them with a solid bonus scheme, developed so, that you become their location of choice. 2. Become acquainted with your customer base. The best part of a loyalty program is that it provides you with information about the customers. Gaining insight about their preferences, allows you to target them effectively. Consequently, you will be able to always offer the most suitable bonus scheme. The more satisfied your clients are, the more repeat business you will have. 3. Send the right message the right way. In order to stimulate consumer activity, you have to communicate with your customers. You already possess information about their profile and their preferences, so send them a personalized message containing a special offer. Additionally, use social media platforms actively, be in touch with modern technology and use it appropriately. 4. Set the electronic loyalty card program in motion. Create an electronic loyalty card program and expand the reach of your business. You will be sure to facilitate customer communication even further and allow a channel for feedback. This is essential for the development of your business in the right direction. Offer an additional bonus incentive in order to motivate your customers to rate their experience. Customer service is a key factor for business growth. Word of mouth is one of the most effective advertisement methods. Make your customers happy, show them special attention and they will repay you by making your business more prosperous. Mistral Software © 2018 . All rights reserved.